Successful is certainly an appropriate adjective to describe the Android mobile operating system. 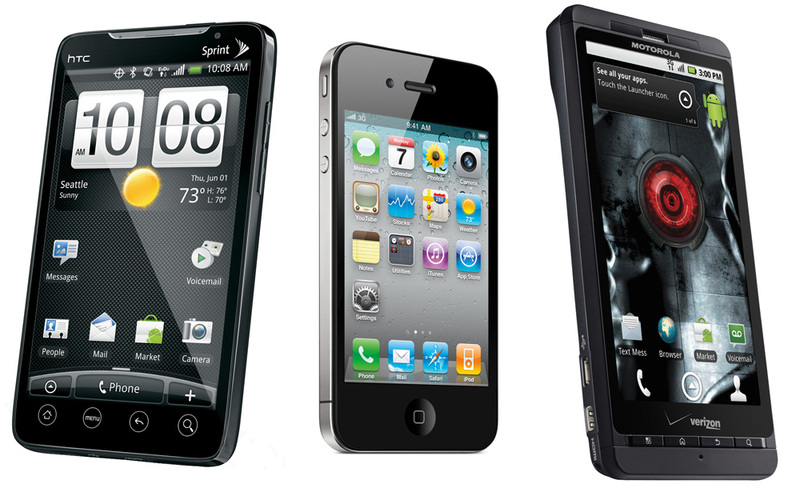 It debuted on the T-Mobile G1 in the fall of 2008, but it did not become a hit among consumers until the fall of 2009, with the release of the Motorola Droid with Android 2.0. People began realizing that this was an OS worthy enough to give iOS a run for its money. Perhaps it has in terms of market share, but no single Android device has come close to claiming as much share as the iPhone. As for Apple’s side, are they really filing these lawsuits in a fit of rage for Android’s success? That is really a question for any one person to answer. Everyone takes different sides. Recently, however, Apple claimed victory in court for a small part of the lawsuit against HTC. The U.S. International Trade Commission ruled that HTC is indeed infringing on two of the ten patents Apple filed for in 2010. If this smart phone saga continues in Apple’s favor, HTC would face the possibility of ITC banning its products in the U.S. The company is quite obviously appealing this initial decision. 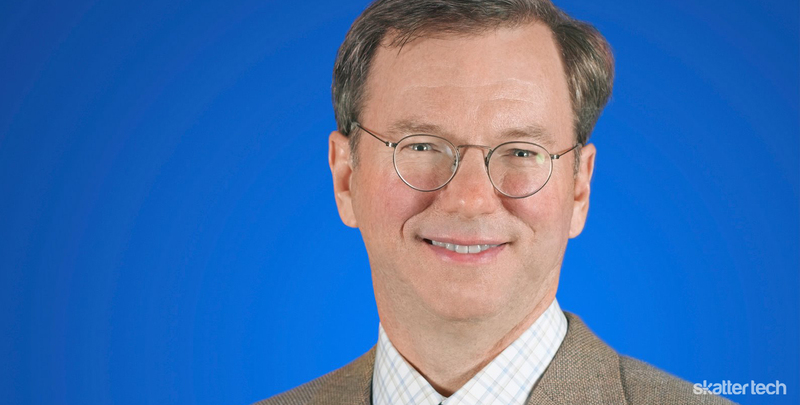 Eric Schmidt might have stepped in to defend the Android family in the hopes that it would weaken Apple’s claims. As for their “lack of innovation”, the company is releasing iOS 5 in the fall, which adds new features like a notification center that admittedly takes cues from Android. These types of situations go back and forth between competitors all the time though. With Apple winning the first round of the battle, it seems like Eric Schmidt is trying to help HTC carry heavy luggage up a hill. Apple’s desire to stay on top and be top dog is harsh and uncompetitive. These lawsuits make me embarrassed to own Apple products. I don’t think we forget Apple’s innovation from the past – but lately Apple has shown very little if any innovation. It seems more like Apple itself is forgetting about innovation. It seems like Apple has no more faith in its own capabilities – and instead tries to obstruct the competing innovation. People forget that when the Iphone came out Steve said it was Patented to death and also that google had inside knowledge of the iphone and the OS. Android wouldn’t be were it is without google being on Apples board in the beginning and learning what they could from apple. Android originally started out attempting to copy BlackBerry. Once the iPhone was released, the OS completely changed to take on the iPhone. Robert, you’re talking ignorant nonsense. i don’t know. i see apple filing lawsuits for ideas stolen, but here they are stealing ideas from android. rather hypocritical don’t you think? Corporations don’t care about hypocrisy. Hypocrisy is not illegal. 1. The patents, research them some. The patent HTC is being asked to pay up for is a patent from 1999, when the iphone didnt even exist and is not even for a mobile device. And its a really stupid patent. I read the patent, and as a software guy, couldnt help laugh. Eric Schmidt is right, and all of us software developers know what a mess software patents are, and how foolish they are. But hey, lawyers win. A 12 year old patent in tech is like 5 lifetimes. Just plain stupid. 2. Apple is what IBM was in 1984, a huge company which wants to protect its views and profits. They make EXCELLENT products, mind you, but I switched to Android, and will never go back. From your “Apple lover” article, you really dont know anything about Android. The comments there said enough, and your love of Apple showed thru(which again is fine), but at the same time, your bias(or should I say, complete lack of knowledge) for Android showed through. I am an Android fan, and I dont mind Apple being praised, but I do mind when Android is put down by someone who does not know ANYTHING about it, as was clearly reflected and does not specify the facts. In any case, from the comments on that article, I dont think you really get it. Apple has become too litigious a company, to scared to lose its position of dominance. One reason I respect Google more these days, they are buying patents, but only to defend themselves, not to litigate. If Apple can sue HTC for (1), iOS5 should not even be allowed in the market knowing how Apple has copied Google this time around. Imagine a world with one type of car, Apple sells it. You dont have a choice. Reminds me of IBM 1984 all over again. Well stated. People who write articles about patent suits but don’t point out that it’s just a legal game that has little to do with innovation demonstrate their ignorance and irrelevance. Skattertech might be getting a lot of traffic because of you, but the fact remains, in your love for one company, you are not actually being fair, IOW, not a fair journalist, that is, if you consider yourself as one. You can rile up people and get a traffic boost, but you lose respect, a lot of it.